A roof over your head is among the most basic of needs but for a growing numbers of Scots it is one which is getting harder to satisfy. Soaring private rents, long waiting lists for social housing and unaffordable house prices are all a familiar story for tens of thousands of people. Many of the problems in the housing sector started over a decade ago with the financial crash and subsequent recession, but does the current housing landscape match our needs? And what can be done about it? Over the coming weeks BBC Scotland will be looking at the country’s housing sector, asking these big questions and explaining what is going on. Has the housing market failed to bounce back from recession? Buying and selling homes is not quite the national obsession it was in the last decade. As the graph shows, the financial crash sent sales volumes into freefall and there has only been a modest recovery in the number of transactions since. Experts cite a number of reasons for this, not least the affordability of homes and availability of mortgages, but also the shake-up of stamp duty, which was devolved to the Scottish Parliament in 2015, denting the middle-to-top end of the market. Paul Hilton, chief executive of property marketing firm ESPC, said there were now fewer higher value properties coming on to the market, which had an impact on the food chain below. The lack of supply has also created what property experts call the “skip effect” where those with little choice but to stay put build extensions to their homes to create more living space. Is buying a home a realistic prospect for the many? Much is made of the eye-watering price hikes in London but Scotland has had a more modest recovery in house prices since the financial crash. However, that is not to say homes are necessarily more affordable for those wanting to get on to the property ladder. In 1971, average houses prices were about three times the average salary but last year this ratio hit seven times the average salary. John Boyle, director of research and strategy at Rettie and Co, said this had hit one section of society really badly. He said: “It’s a young person’s issue fundamentally. Lack of affordability – house prices went up double between 2001 and 2007. Wages didn’t go up anything like that. When it comes to renting, which city is best? There has been a near doubling in recent years in those who rent from private landlords and most of the people in this category have seen their monthly accommodation costs soar. The price surge has affected all types of properties and has been most keenly felt in the cities. Data from private renting portal Citylets shows Edinburgh has witnessed the biggest rent hikes. In 2008, the average rent in the city – for all property types – was £747 but a decade later it had hit £1,062. 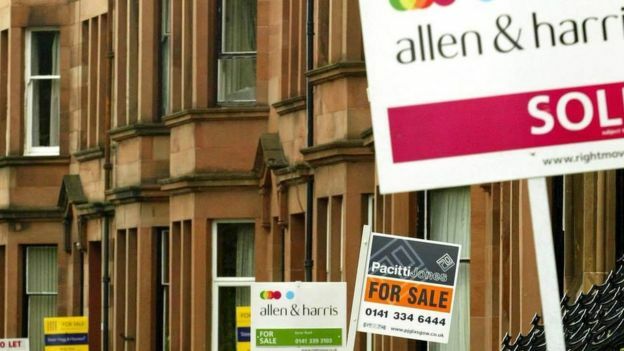 Over the same period, Glasgow saw its average rents jump from £567 to £749. Aberdeen was the only city to see a fall in average prices, but that was mainly due to the oil and gas downturn. Growing rental demand has been partly fuelled by a lack of homes for sale and people not being able to get a mortgage as easily as they used to. Who is building Scotland’s new homes? The post-war housing boom meant that 50 years ago, more than half of Scots lived in council homes. The picture today is dramatically different as nearly two-thirds of Scots own their own homes, 22% rent social housing and 15% live in private rented homes. But what of those who want to join this particular party? 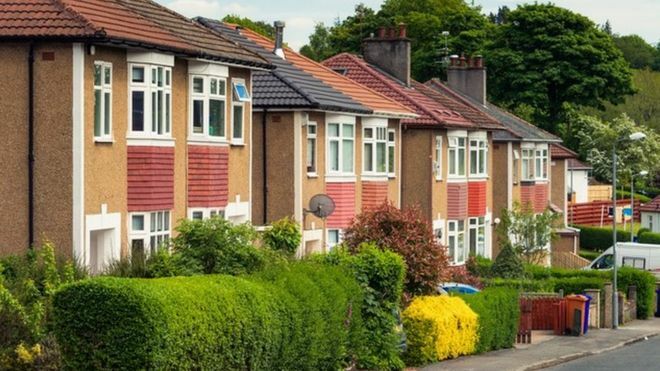 About 157,000 households are on council housing waiting lists – down 22% from 2008 – but the full picture is incomplete as the available data does not cover all local authority areas. Elsewhere, private new builds have failed to recover to pre-recession rates with builders adopting a more cautious approach to developments. This has left a lot of frustrated households thwarted in their aim of moving to a new home. 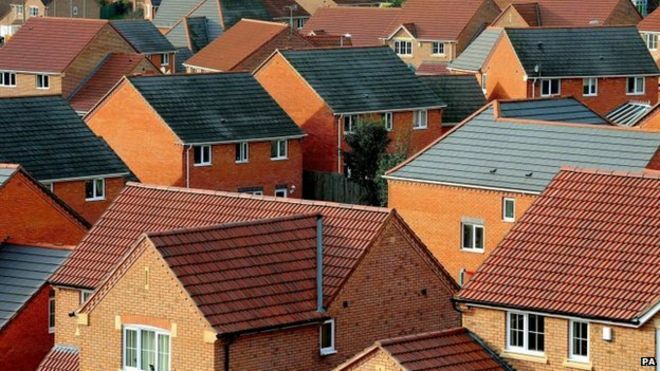 The Scottish government points out 80,000 affordable homes have been delivered since 2007 and the rate of progress is improving – the 5,340 social rented homes delivered in 2018 was a 19% increase on the previous year. But the number of new homes is struggling to keep up with sheer demand. Over 400,000 more people live in Scotland today than they did in 2001 and the way we live is changing, with nearly a third of people now living alone – further increasing the pressure on housing stock.